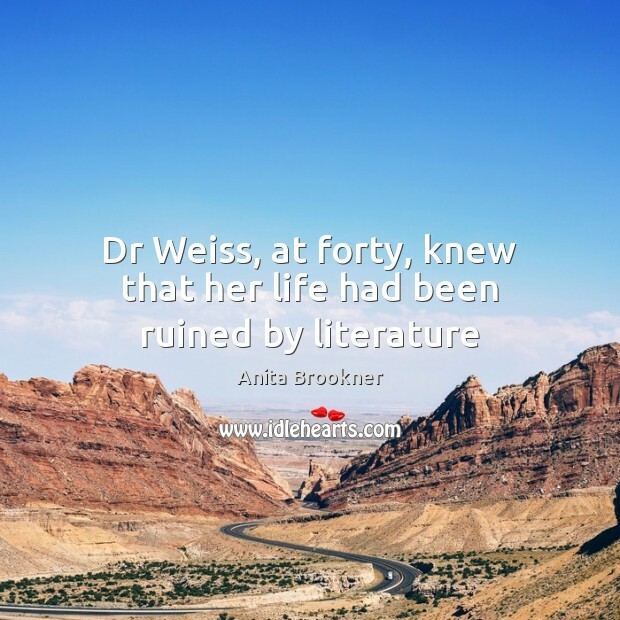 Enjoy the best inspirational, motivational, positive, funny and famous quotes by Anita Brookner. Use words and picture quotations to push forward and inspire you keep going in life! 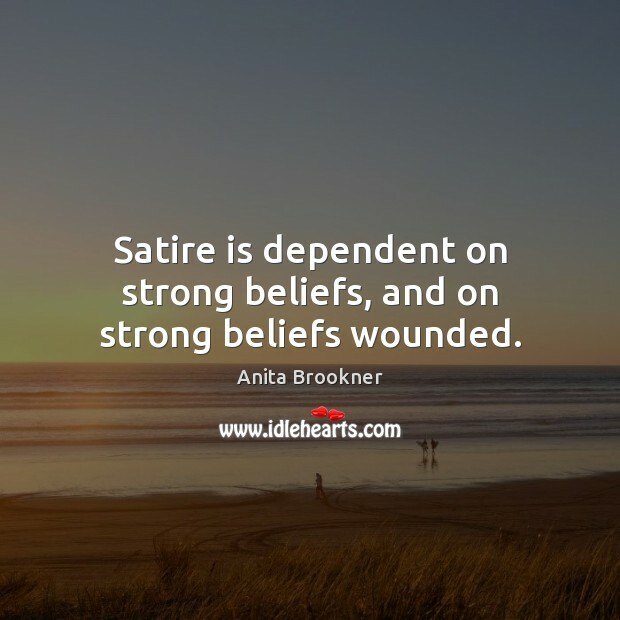 Satire is dependent on strong beliefs, and on strong beliefs wounded. 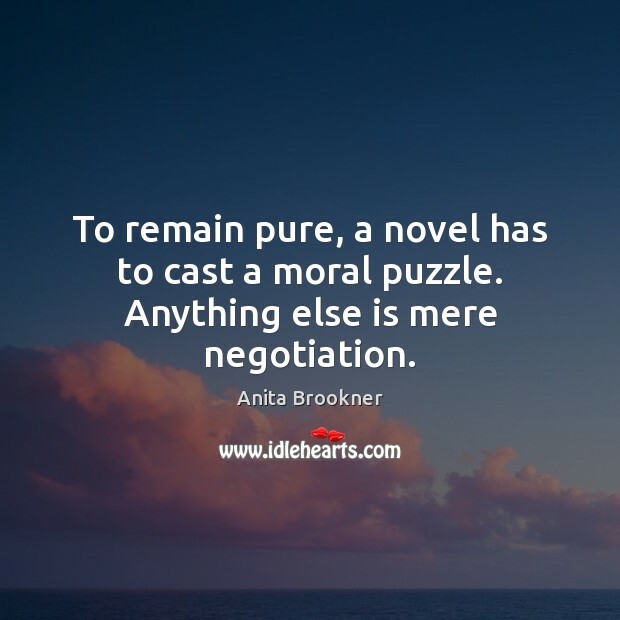 To remain pure, a novel has to cast a moral puzzle. Anything else is mere negotiation. 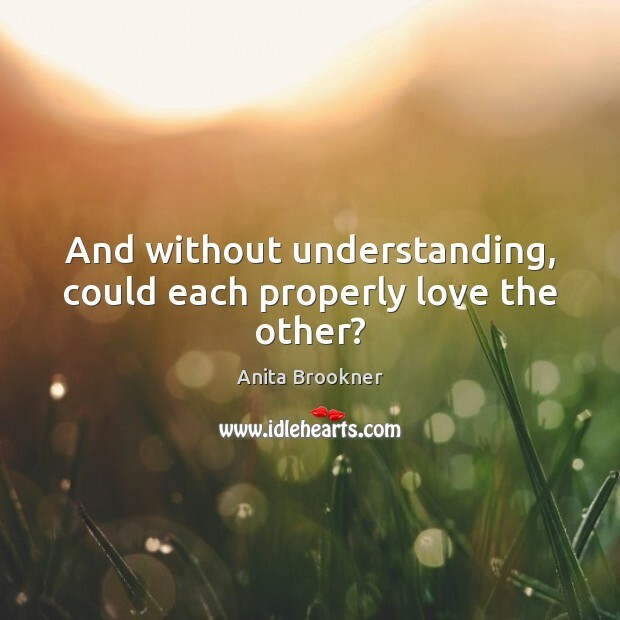 And without understanding, could each properly love the other? 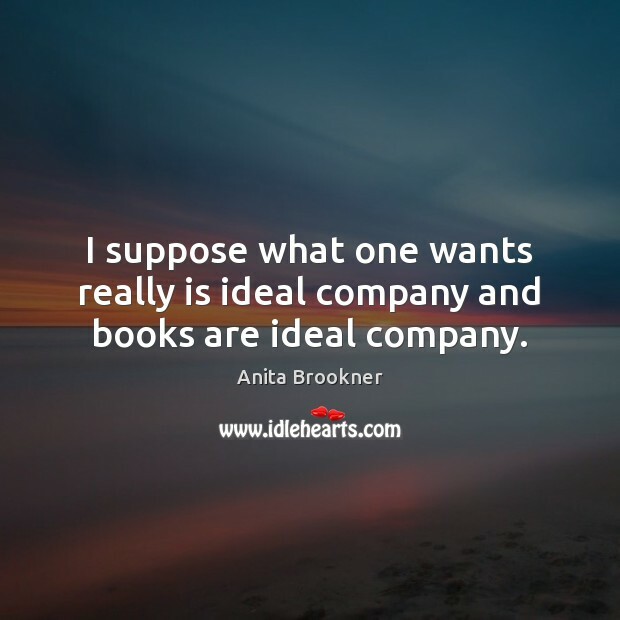 I suppose what one wants really is ideal company and books are ideal company. I think you always feel braver in another language. 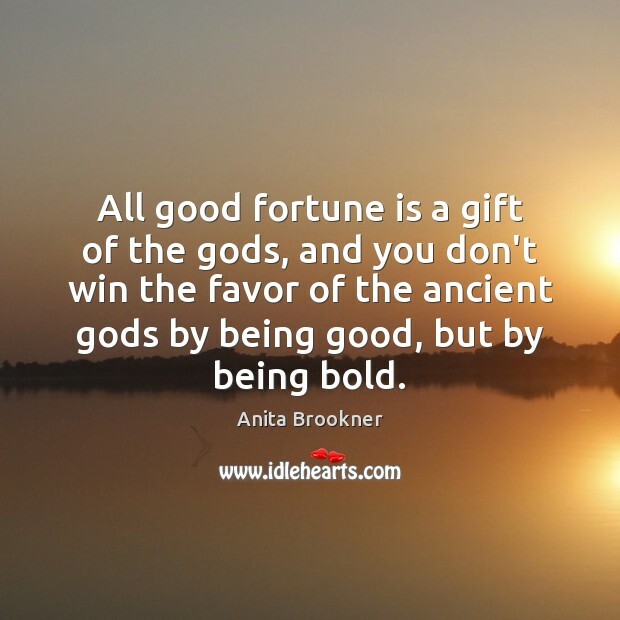 All good fortune is a gift of the gods, and you don't win the favor of the ancient gods by being good, but by being bold. 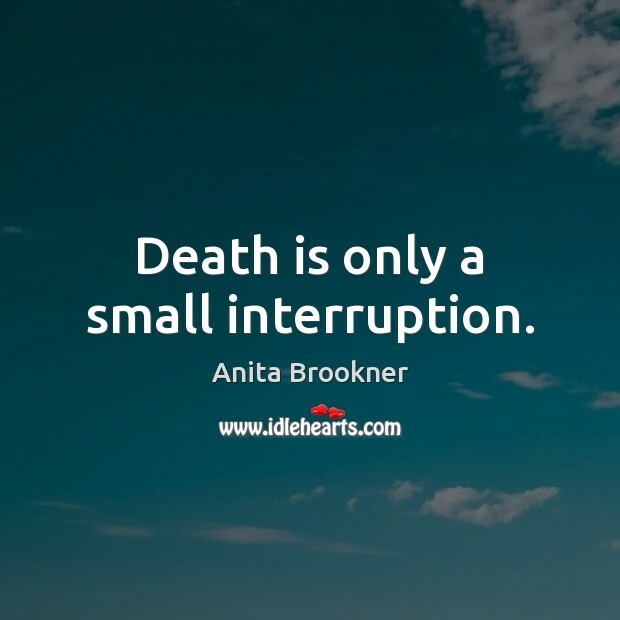 Death is only a small interruption. 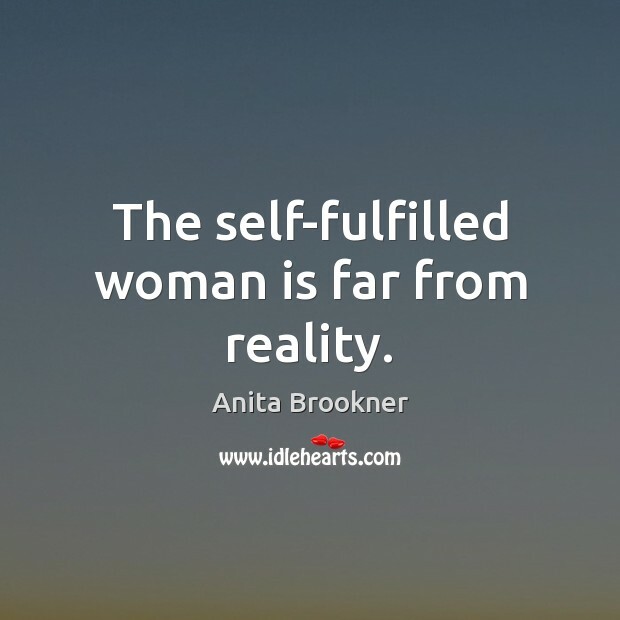 The self-fulfilled woman is far from reality. 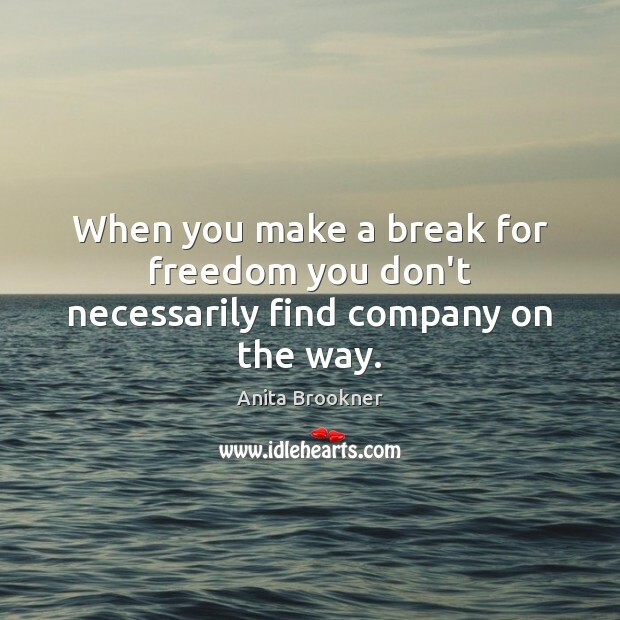 When you make a break for freedom you don't necessarily find company on the way. 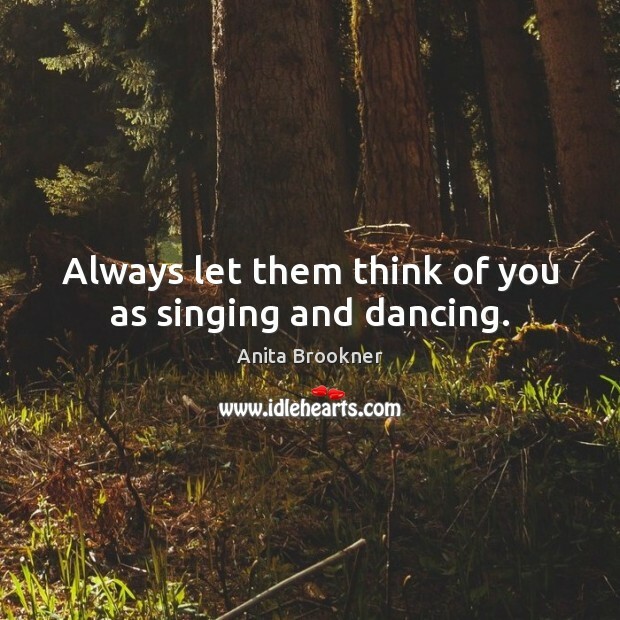 Always let them think of you as singing and dancing. 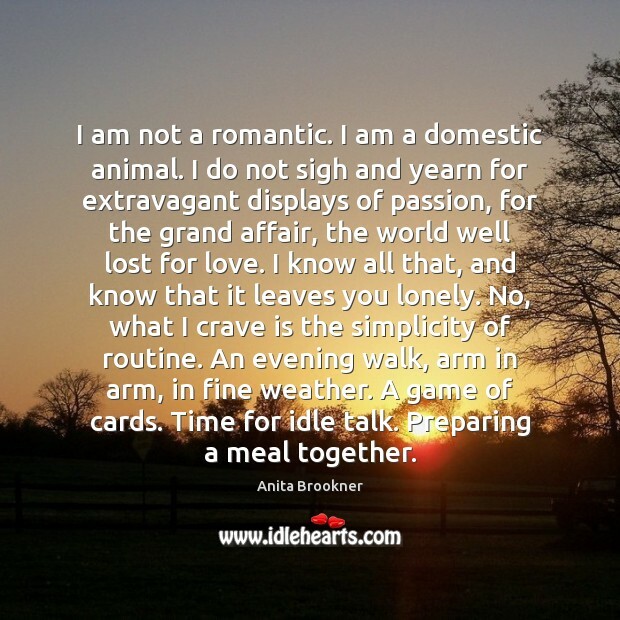 I am not a romantic. I am a domestic animal. I do not sigh and yearn for extravagant displays of passion, for the grand affair, the world well lost for love. I know all that, and know that it leaves you lonely. No, what I crave is the simplicity of routine. An evening walk, arm in arm, in fine weather. A game of cards. Time for idle talk. Preparing a meal together. There are moments when you feel free, moments when you have energy, moments when you have hope, but you can't rely on any of these things to see you through. 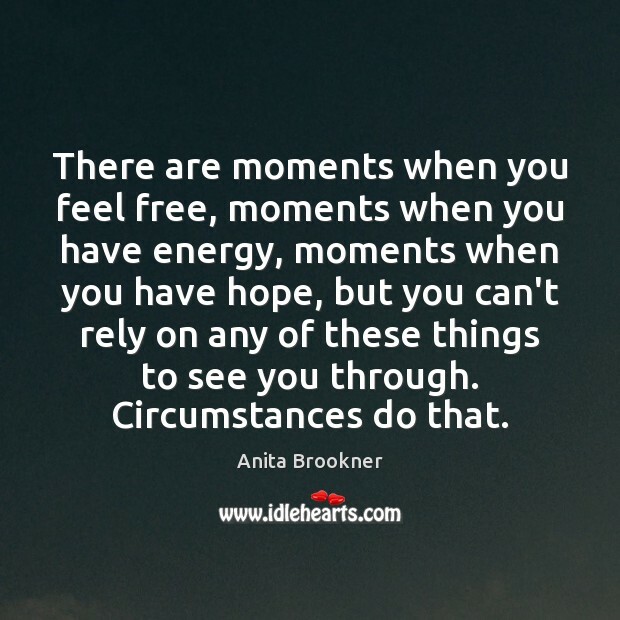 Circumstances do that. For once a thing is known, it can never be unknown. It can only be forgotten. 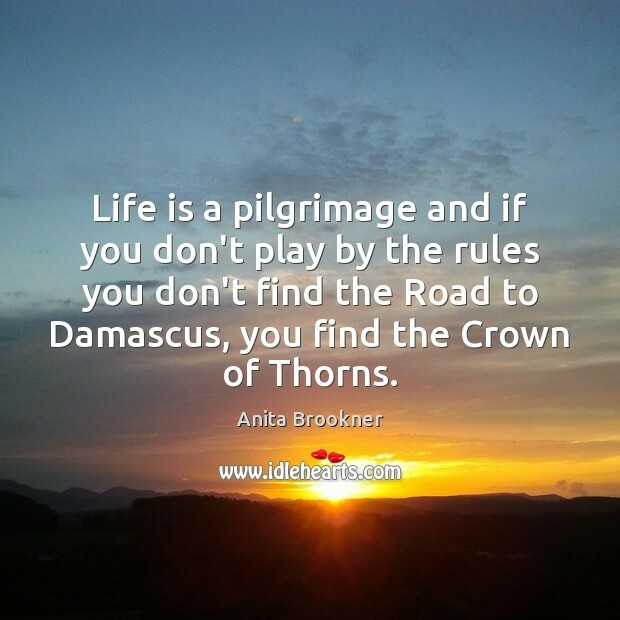 Life is a pilgrimage and if you don't play by the rules you don't find the Road to Damascus, you find the Crown of Thorns. 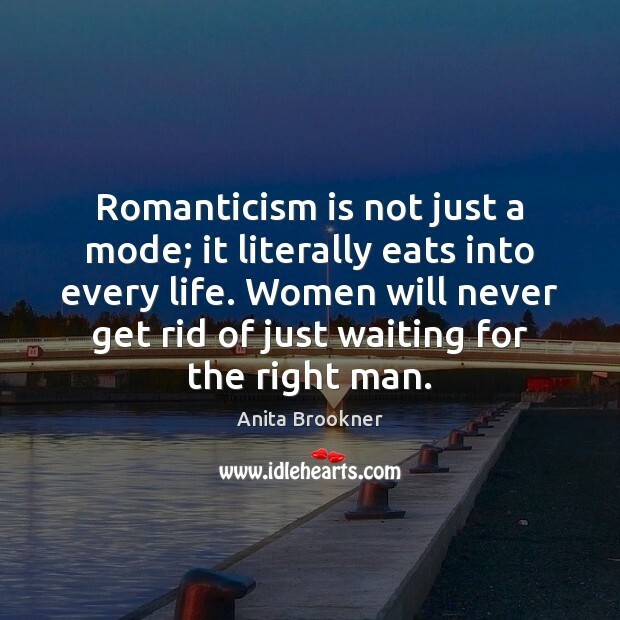 Romanticism is not just a mode; it literally eats into every life. Women will never get rid of just waiting for the right man. 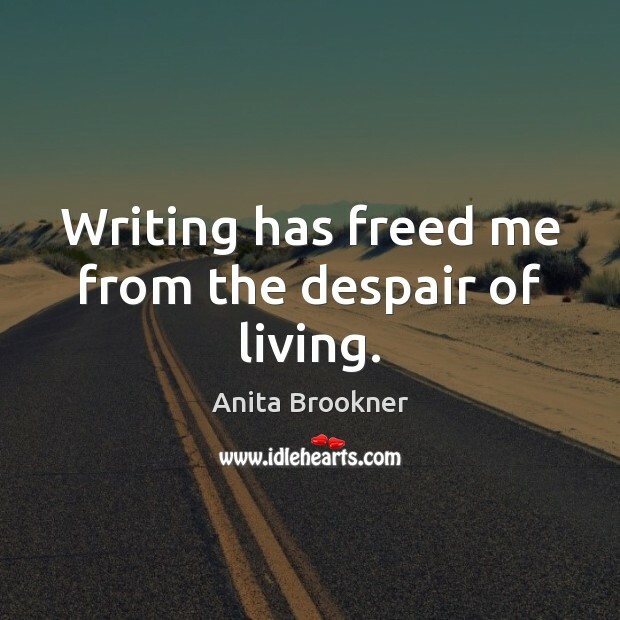 Writing has freed me from the despair of living.